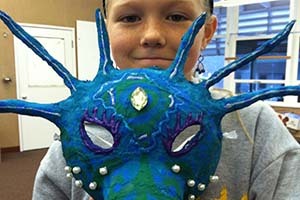 The Art Center offers a vigorous and engaging summer art program for our T & T campers. 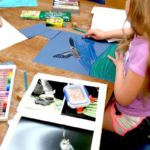 We invite students to enlarge their artistic vision and enhance their technical skills in an environment dedicated to supporting artistic inquiry. 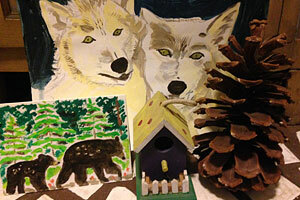 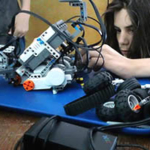 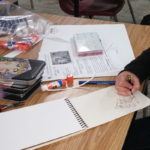 Class offerings will include drawing, painting and robotics. 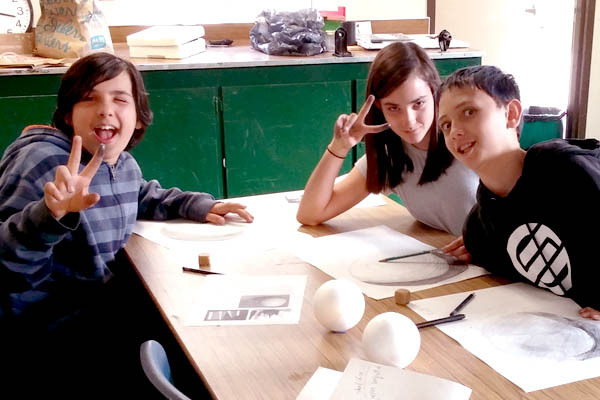 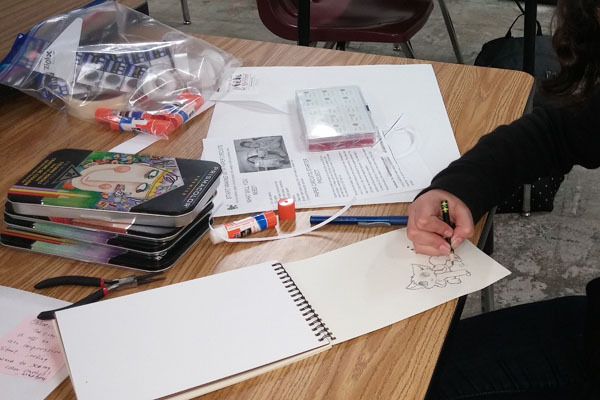 Thanks to a grant from the Community Foundation Santa Cruz County and donations from people just like you, four week Art After School classes are provided for a small stipend to elementary and middle school students. 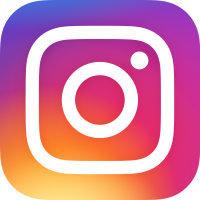 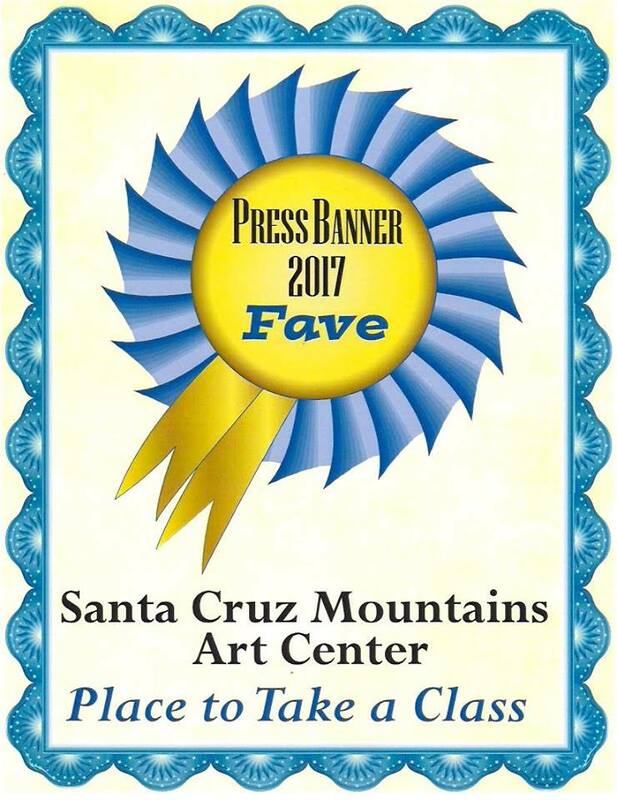 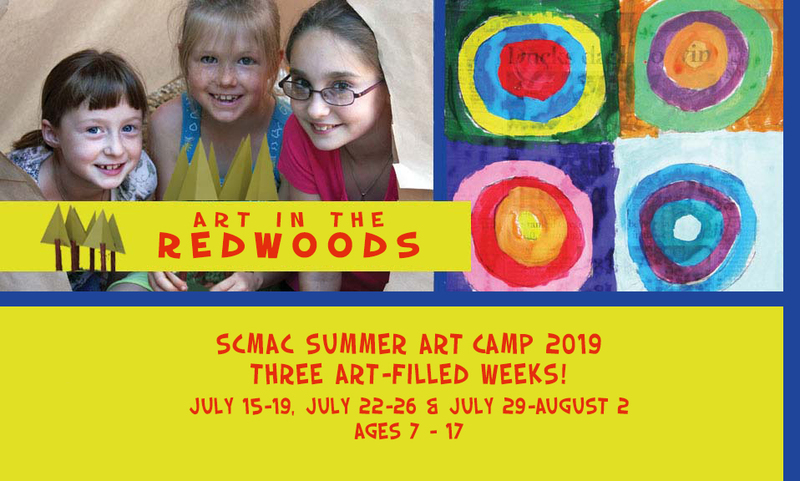 The Santa Cruz Mountains Art Center recognizes the importance of a variety of art experiences for the well-rounded development of children, for enriching local communities and for a more humane global community. 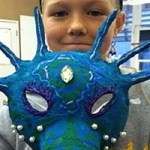 All Art Center youth art classes incorporate age appropriate SCMAC Standards and California State Content Standards for the Visual Arts and Music. 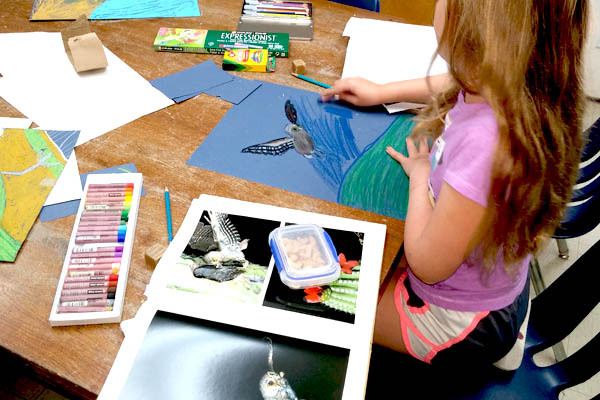 Content standards were designed to encourage the highest achievement of every student, by defining the knowledge, concepts, and skills that students should acquire at each grade level.